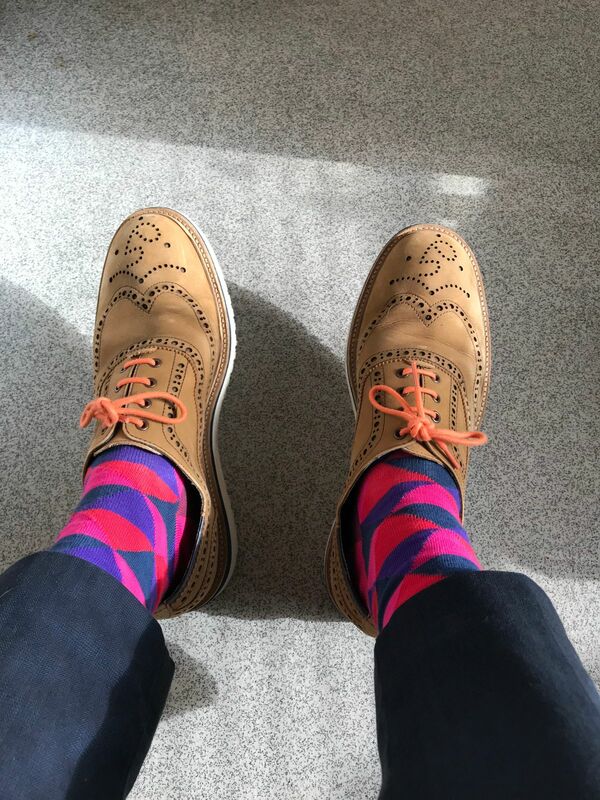 Mr David M. Reviewed by Mr David M.
The colour is vibrant, the socks are great quality and wash really well. I would buy more. Good quality and comfortable. What more would you expect from this brand. Thanks for the feedback David, we really appreciate it! Brilliantly colourful and get noticed very quickly which will then get your shoes noticed a dual purpose if you will. Also wash very well.